Please note Tamasha 2019 occurred in past. 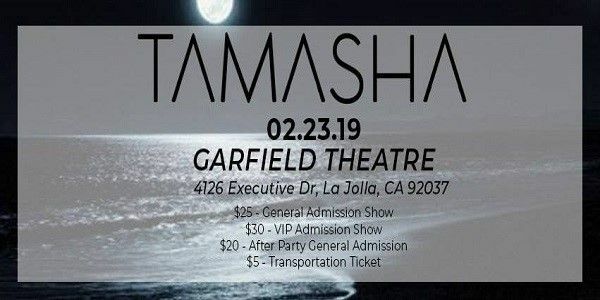 Tamasha 2019 is almost here! Get ready to experience the madness as 8 prestigious teams from around the nation will light the stage in Sunny San Diego! 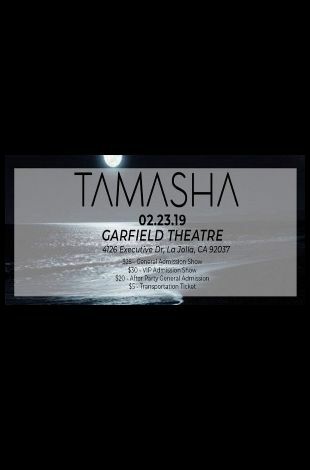 Who will be named the winner of Tamasha and earn points to both Bollywood America and Legends Dance Competition? Come join the madness and find out!